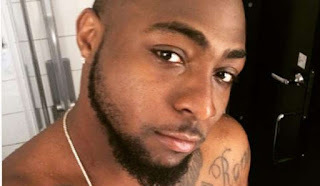 Nigerian singer Davido has joined the list of people calling for the release of a suspected internet fraudster (Yahoo Boy), 606, arrested by the EFCC. It was gathered that 606 who is a music producer and Managing Director of 606 record label was arrested at Club 57, Ikoyi. According to claims by his fans, 606 has been investigated and nothing has linked him to being an internet fraudster. 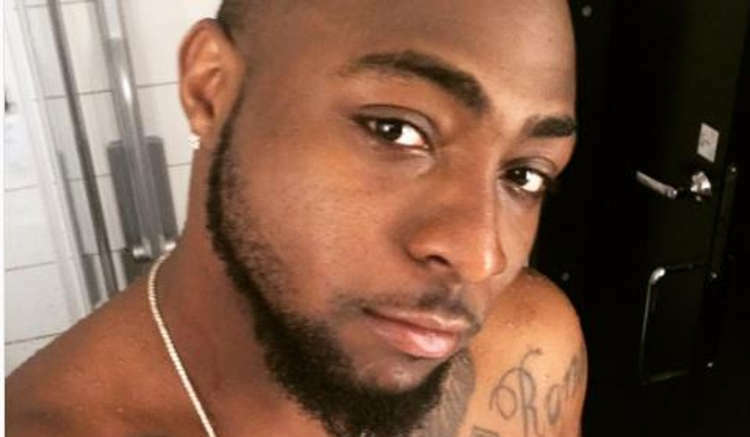 Joining the teeming fan of the arrested music producer, ace singer Davido has also called for his release. On his Instagram live feed and Twitter, the singer wrote a simple #Free606.